Come explore where blue skies meet over 13 miles of white sand in New Smyrna Beach, consistently voted “Best Beach” by the Orlando Sentinel. 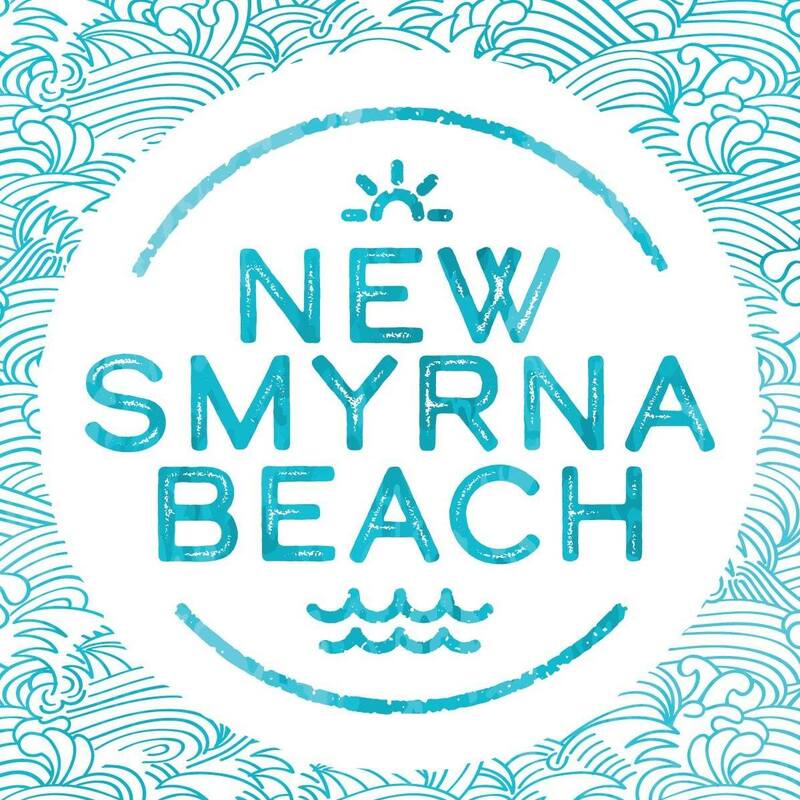 New Smyrna Beach lays claim to the best Florida offers—excellent backwater and offshore fishing, golf, historical sites, cultural events and eclectic shopping and dining experiences. 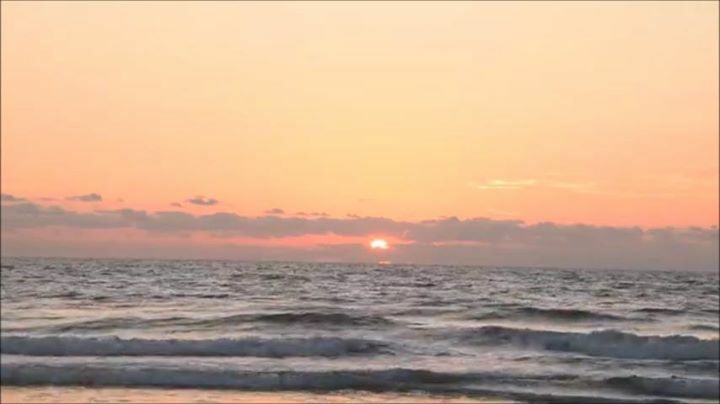 An unspoiled jewel located east of Orlando International Airport between Daytona Beach and Kennedy Space Center, NSB still tends to fly under the radar of many. Here, you’ll find a laid-back blend of history, culture, the arts, nature and pristine white sand beaches along the beautiful Atlantic ocean. The NSB Area is an eclectic mix of old and new; of subtle sophistication and bohemian soul that is as real as Florida gets. It occupies a notable place in history as the second oldest city in Florida, and the site of the largest single attempt at British colonization in the new world. The city is also recognized as one of the “Top 100 Small Art Towns” in the US, home to numerous galleries and the internationally renowned Atlantic Center for the Arts, recently profiled in the New York Times. Other local attractions include 1830’s-era sugar mill ruins; the Ponce Inlet Lighthouse, which at 187 feet, is Florida’s tallest; two marine science centers featuring hands-on discovery tours; and a host of palate-pleasing local dining options. While history, the arts and culture offer much, New Smyrna Beach and the surrounding areas of Port Orange, Edgewater, Oak Hill and Osteen are perhaps best known for outdoor recreation. Whether your idea of fun is relaxed or adventurous, you’ll find it here. The area’s beaches are clean, safe, wide and uncrowded -perfect for sunbathing, bicycling, swimming, fishing and building sand castles. National Geographic Magazine has named New Smyrna Beach as one of the “World’s Top 20 Surf Towns,” and many recognize the area and its spectacular inland waterways as “The Redfish Capital of the World.” Kayaking, stand-up paddle boarding and kite boarding are all popular. Accommodations range from charming hotels to quaint bed and breakfast inns, to a variety of oceanfront homes and vacation rentals. Condominiums are a popular choice for families and extended stays.